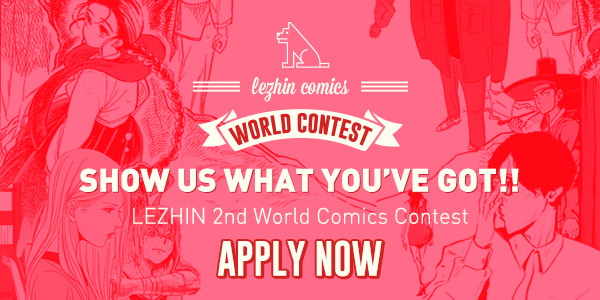 Lezhin Entertainment is open to submission (2015. 11. 10 ~ 2016. 2. 10) from artists all around the world! Previous What Does the Fox Say?